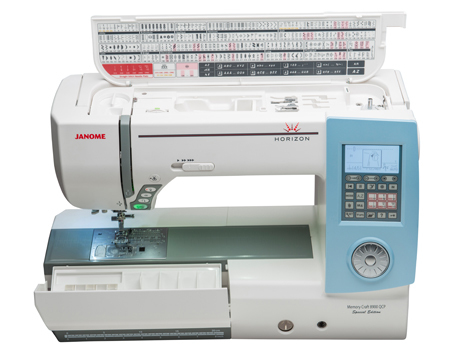 The Janome Horizon Memory Craft 8900QCP Special Edition is another evolution so to speak of an older model which is the Janome Horizon Memory Craft 8200QCP Special Edition. 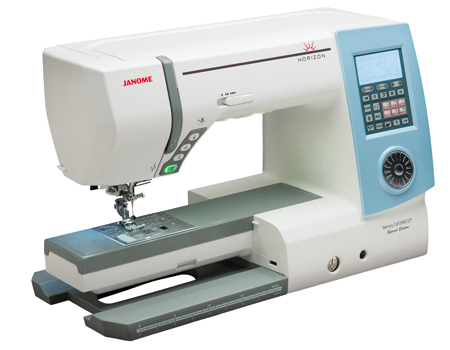 That being said, let us go ahead and dig deeper and conduct the Janome 8900QCP review to find out how does this “evolved form” improved. 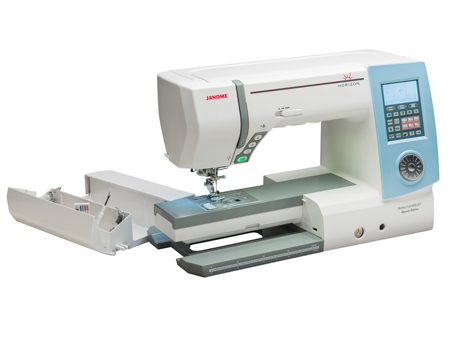 Like the other Memory Craft special edition before it, the 8900QCP is also loaded with features and functions to make every sewists life easier. 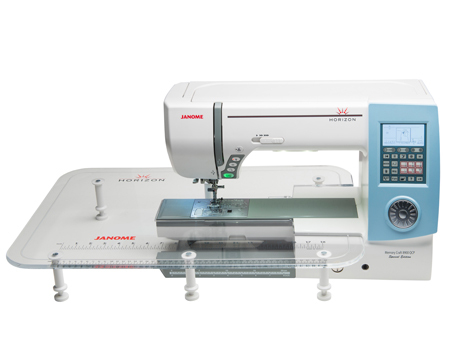 Examples of the retained functions are the Detachable AcuFeedTM Flex system, Auto tension system, one-hand needle threader, snap-on presser feet, memorized needle up/down, a 7-piece feed dog, the one-touch control buttons, adjustable knee lift, twin needle guard, auto thread cutter and so much more. 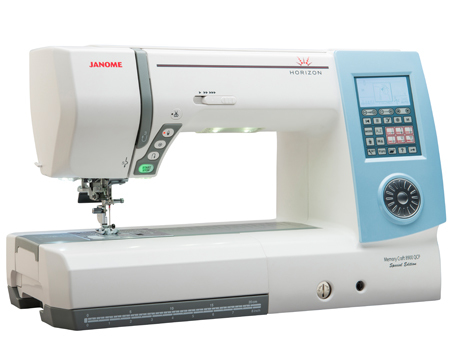 The same as the 8200QCP, the 8900QCP can also run at a maximum speed of 1000 stitch per minute when the speed control slider is set to the fastest setting. 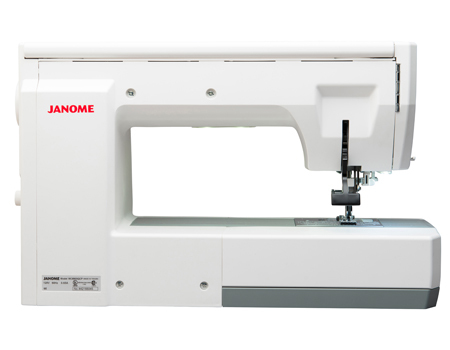 Both also have the 11″ space between the needle and the machine arm. 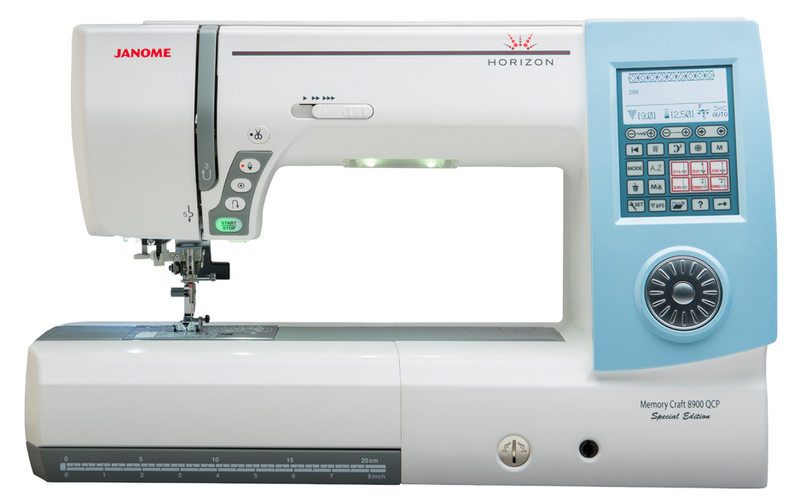 So, what makes this newer model different and better? 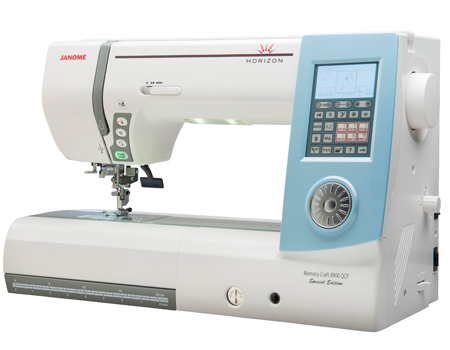 Here are the improvements, The 8900QCP has 270 built-in stitches as opposed to 170 from the older model. 3 alphabet (fonts) included in the built-in design instead of 1. 11 one-step buttonholes instead of 10. 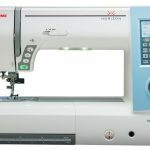 The standard accessories that come with the package are almost exactly the same as the 8200QCP with just a couple of additions, the cloth guide and the darning hem foot which are usually bought separately.